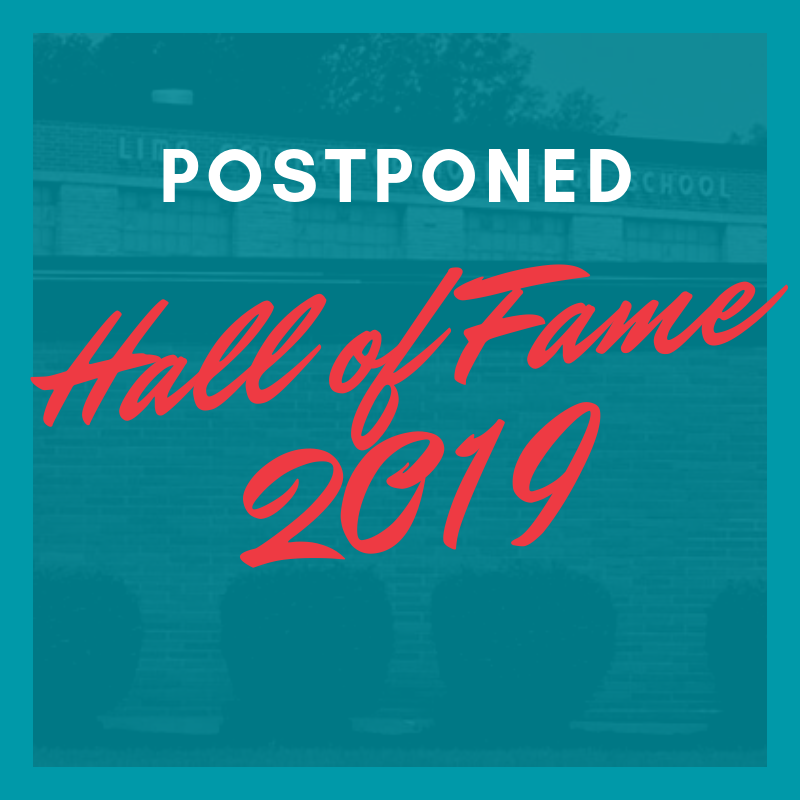 Due to the hazardous road conditions the Hall of Fame induction dinner has been postponed to a later date. A new date will be announced soon. Thank you for your understanding!